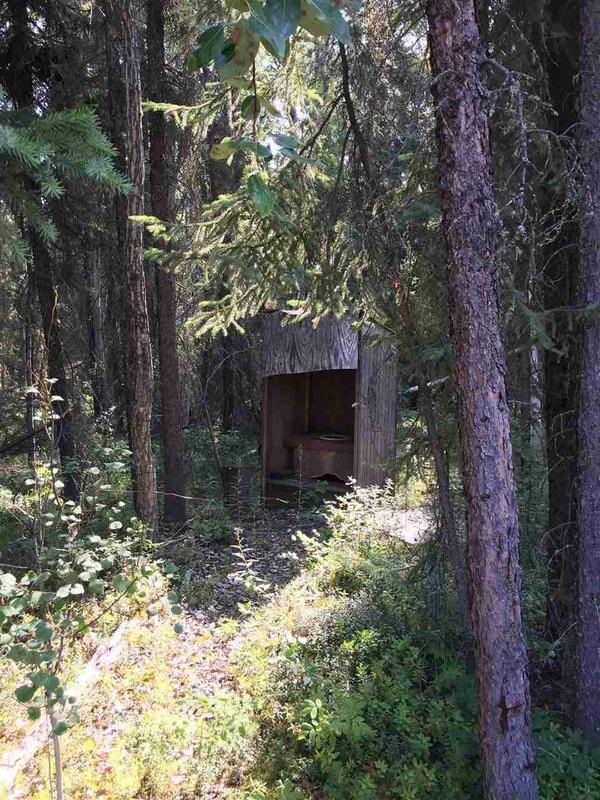 Secluded lot for sale near Chena Lakes! 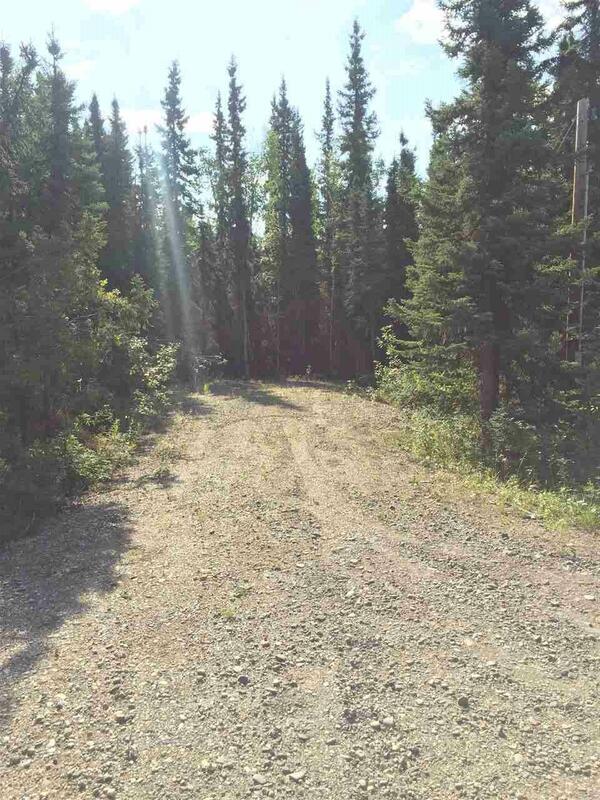 Gravel pad & electric access already in place for a cabin, tiny house or new build! Listing provided courtesy of Jo Anne Bullard of Red Door Realty.